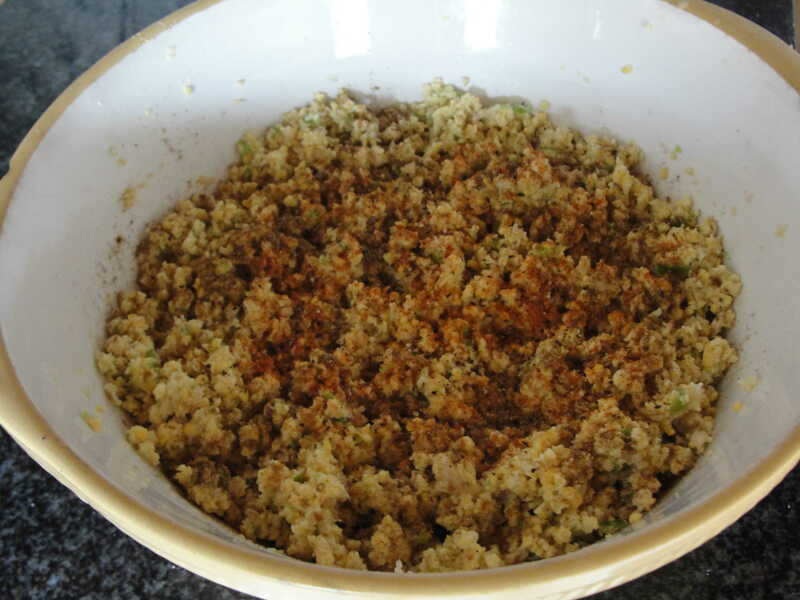 Once you have ground the chickpeas add the finely chopped onion, garlic, green chilli and green pepper. 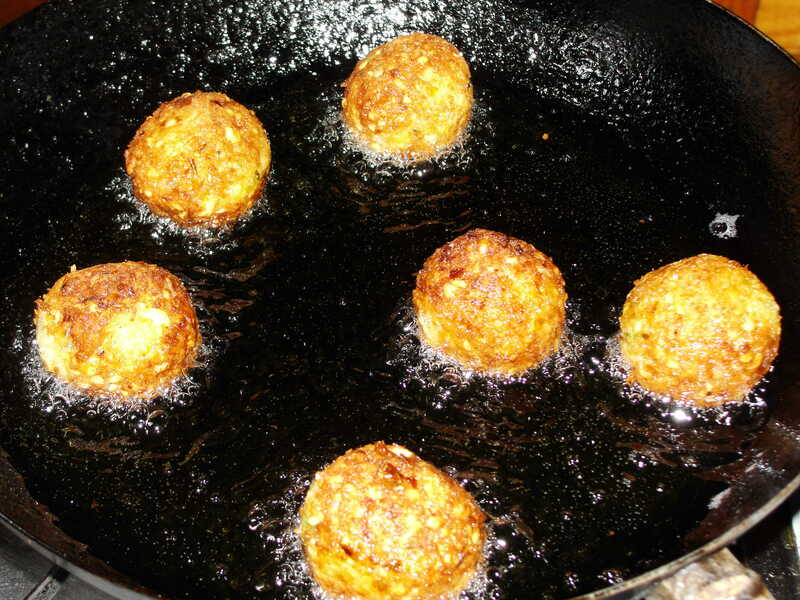 Roll the mixture into balls and eihter deep fry them or fry in a shallow pan, turning them often, until golden brown. 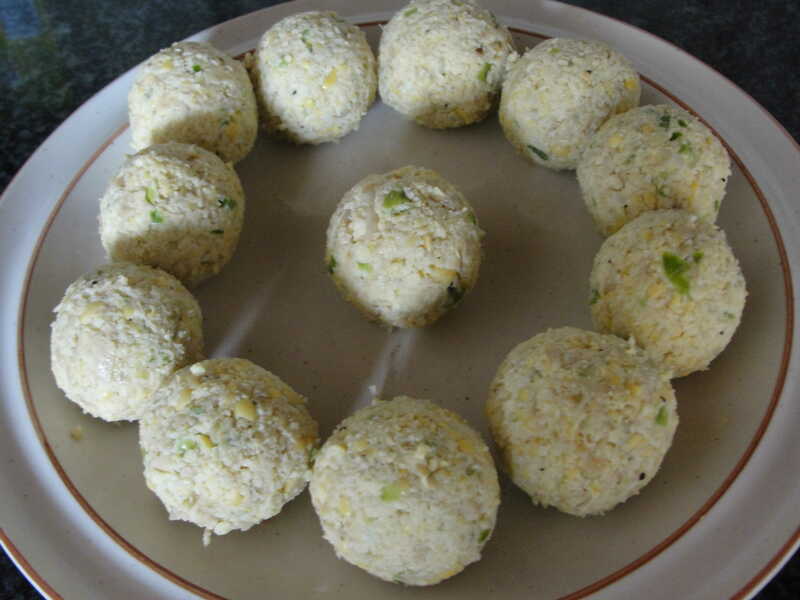 You can freeze falafal balls and fry them directly when needed. 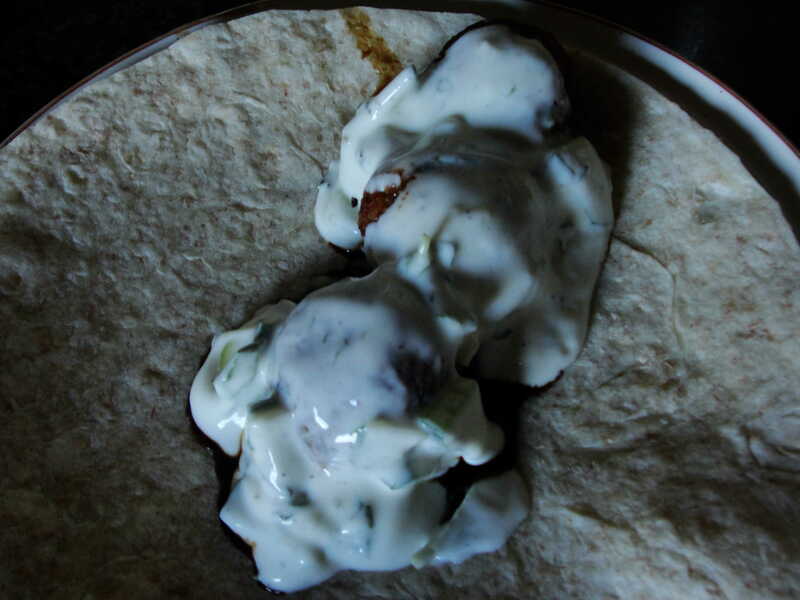 You can serve falafal with a tzatziki or coleslaw on a pita or wrap ! 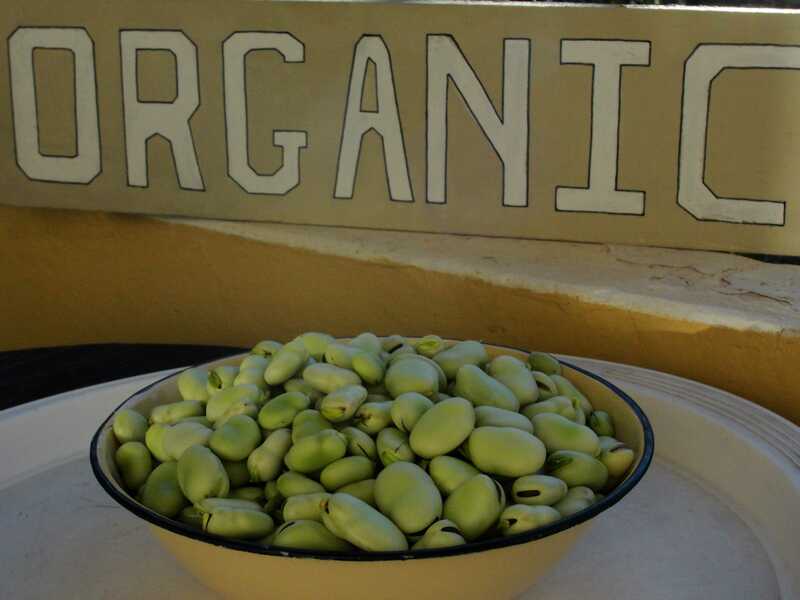 Today John the Farmer harvested Broad (fava) beans. 6) Once frozen, store in zip lock bags. 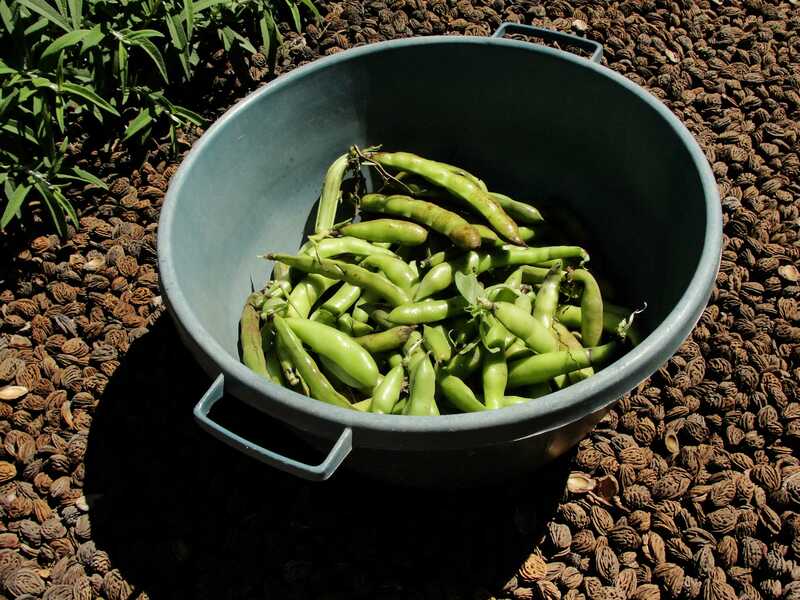 7) Simply defrost beans and use as needed. Today John the Farmer picked fresh organic strawberries for his pancakes. 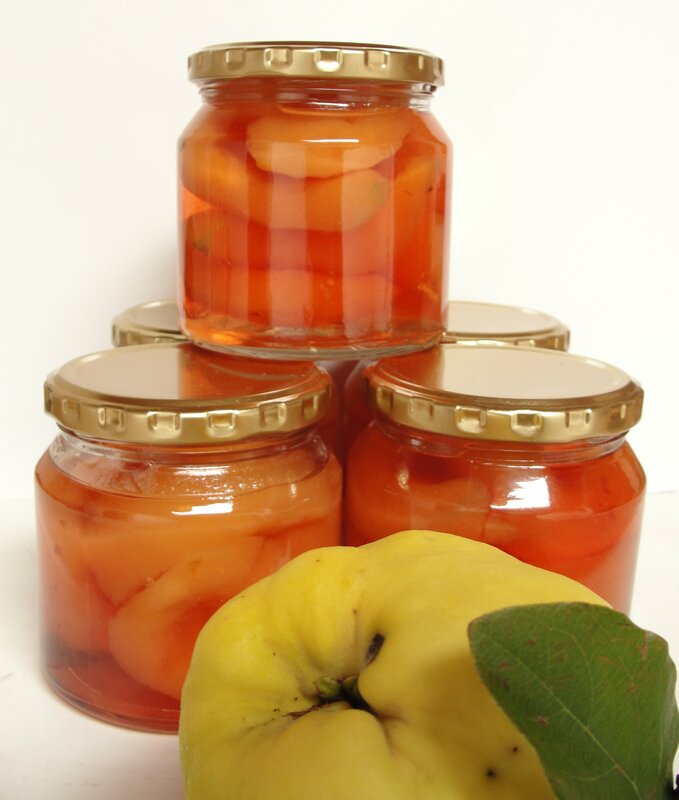 Today John the Farmer made John the Farmer’s famous ‘John the Farmer’ Quince preserve . Peal the quinces thinly, slice. Remove the hard flesh around the core . Place in a bowl of lightly salted water to prevent discolouring. Wash your jars in hot soapy water, rinse well and set aside to drain. Set oven to 150 degrees and place jars and lids (lids off) in oven for at least half an hour while boiling your fruit. All hard fruit is first boiled in water until soft . Test by piercing the fruit with a match; if the fruit is soft enough, the match should easily penetrate the fruit . If the fruit is not soft before boiling it in the syrup the preserve will be hard and tough . Drain and set aside in saucepan with lid on to keep hot . 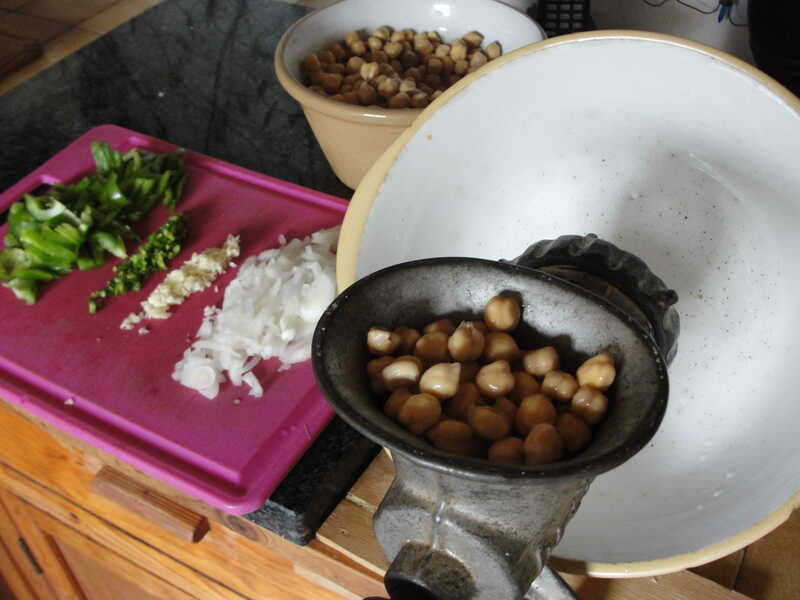 Use a good quality, heavy preserving saucepan . Use 500g sugar for every 500g fruit . Use 500ml water per 500g fruit . Weigh the required sugar and add the water . Stir until all the sugar has dissolved and then bring the syrup to the boil. To prevent crystallization and improve the flavour, add 1 tsp citric or tartaric acid to 3 to 4 kg fruit . Place small quantities of the cooked soft fruit in the boiling syrup so that the syrup does not stop boiling . The syrup must be thin at the start of the boiling process, otherwise the fruit will shrink instead of swelling out . Prepare a small quantity of syrup on the side to add if necessary . Boil the fruit rapidly in a large, open saucepan, otherwise the preserve will turn a dark colour . Boil the fruit in the syrup until the fruit is soft and translucent, and the syrup has thickened sufficiently . Test the syrup by cooling a bit in a spoon . The consistency should be that of thin honey . If the fruit is ready but the syrup is still too thin, lift out the fruit and bottle while still hot . Place the lids on the jars and set aside . Add additional syrup now if the syrup in which you boiled your fruit has reduced too much . Continue boiling the syrup until it has the right consistency . Drain the excess water from the jars of fruit . Add the syrup to the fruit while still boiling hot . Place lids on and allow to cool . Store the preserves in a cool, dry, dark place . 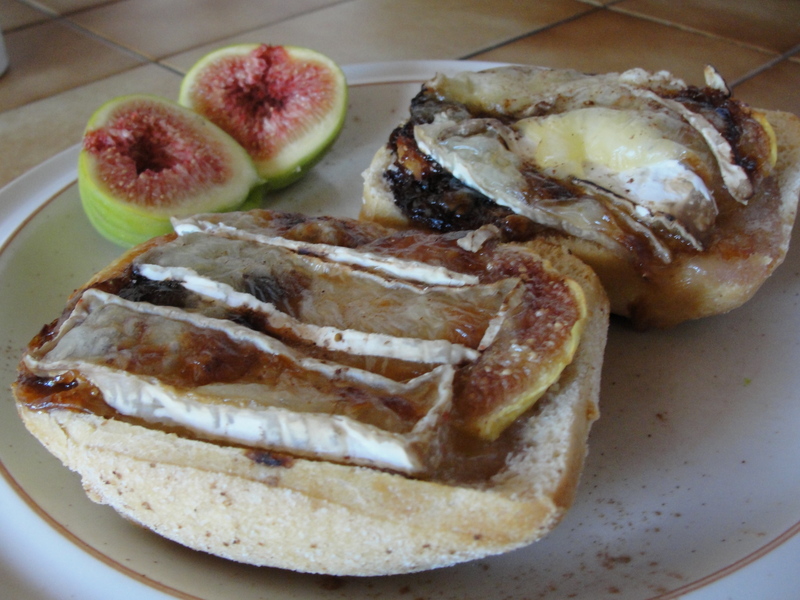 Ripe figs on Panini toast with melted camembert and sprinkled with cinnamon .